The Circuit App is available to download and is completely free of charge. This App has been designed and built specifically for the Sankey Valley Methodist Circuit for Apple and Android smartphones and tablet computers. The App allows the users to have a constant and up to date source of information about the Circuit, including the current preaching plan, dates and times of Circuit events, the weekly Circuit Prayer and many other very useful items of information. This is a free download from the Apple iPhone Store or the Google Play Store. 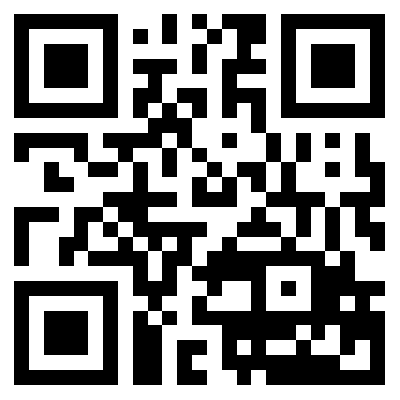 Just search for “SVMC” or scan the QR code with your Apple iPhone. It will run on iPads in its enlarged form.